Polymorf3D screen saver: The Polymorf3D screen saver displays a shiny colourful 3d shape that morphs and transforms itself over the screen. 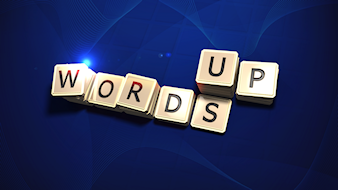 Another quick update to WordsUp for Windows 8 brings the game to v1.2. 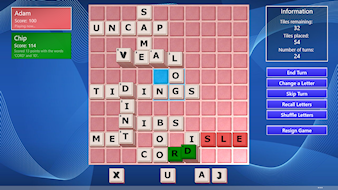 This is a bug-fix release that addresses a problem whereby each game started with the same letters.